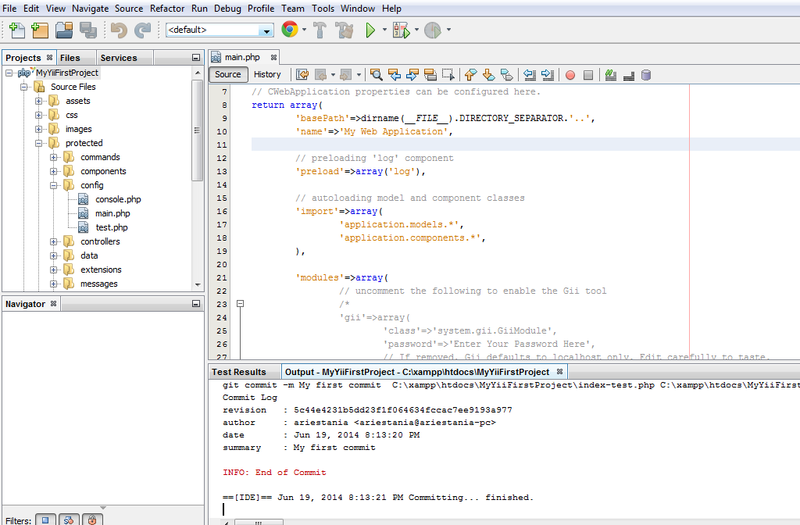 I am using Netbeans 7.4 as my IDE. This version already has Git plugin. 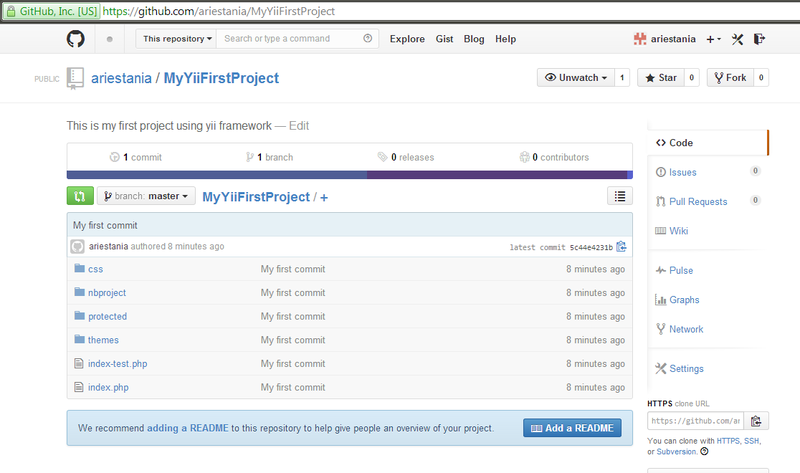 So what you need to do for preparation is github account. 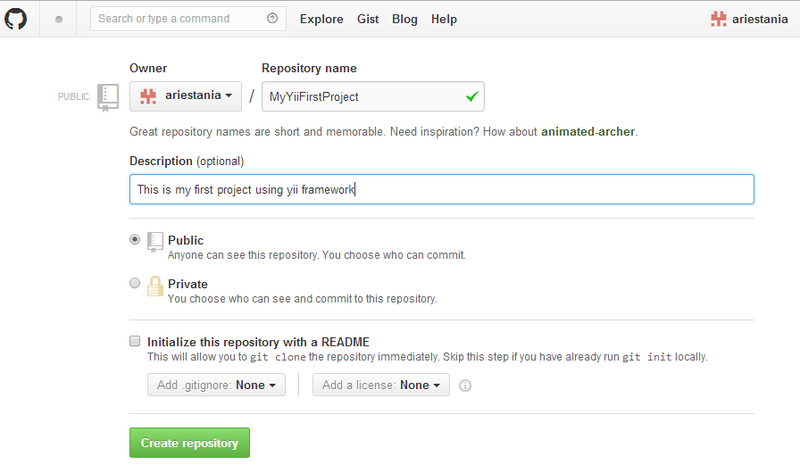 You can create your own account if you do not already have on github site. Create new repository https://github.com/new. 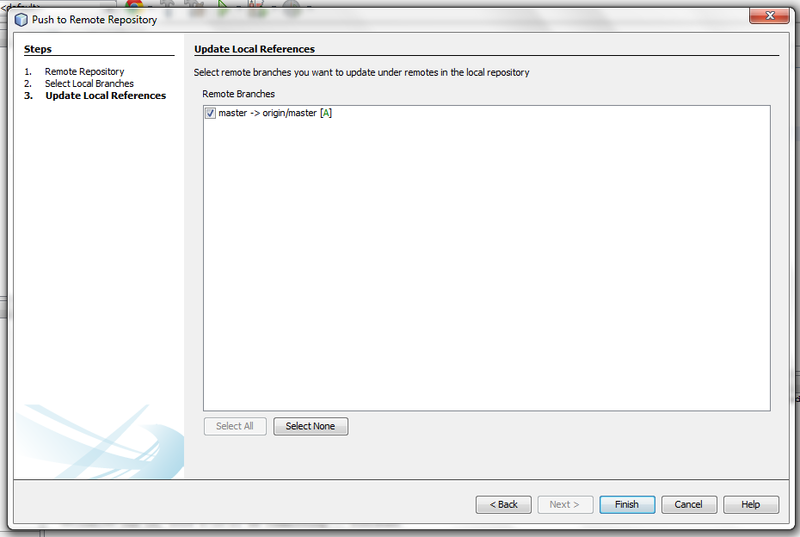 You can make it public or private repository. Go to your project. 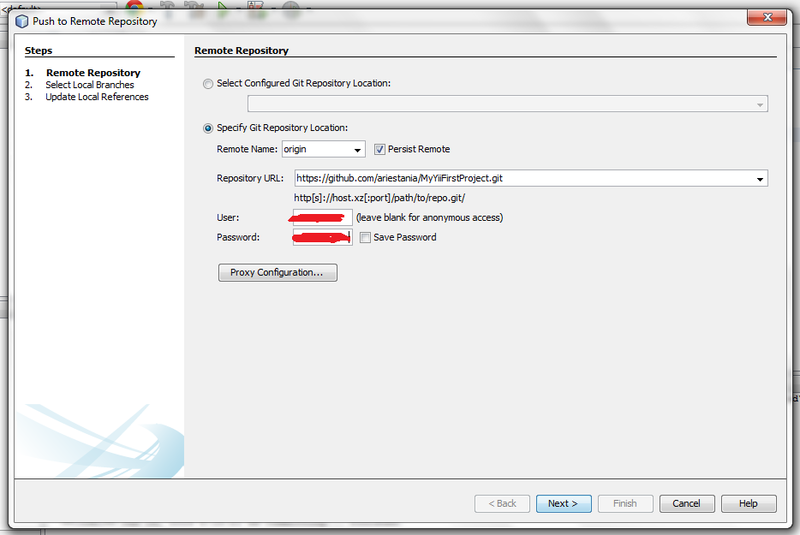 Right click on the project name >> versioning >> Initialize git repository. 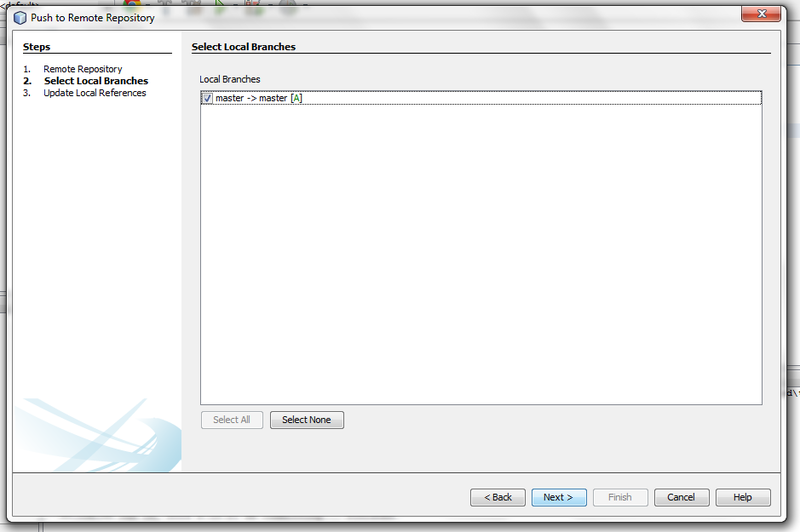 Choose location for your local repository. 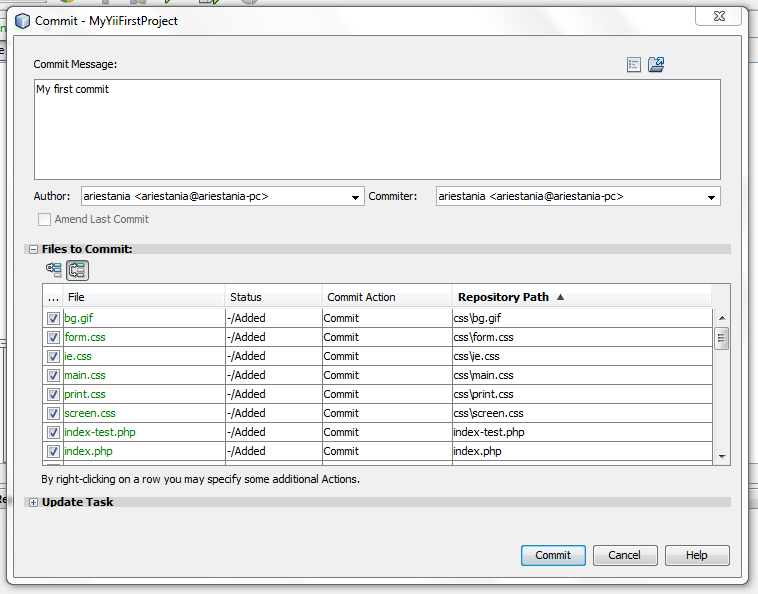 Commit your project to your local repository by right click on the project name >> git >> commit. 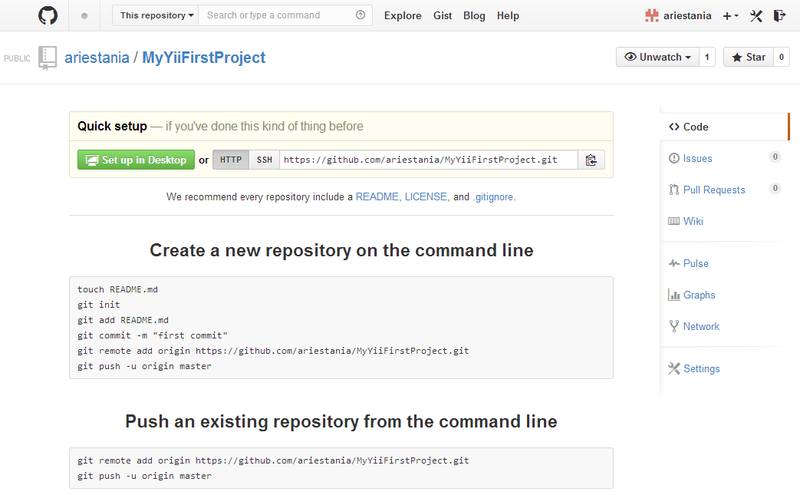 Push your project to github by right click on the project name >> git >> remote >> push. Check on your github repository. Right click on the project name >> git >> commit. 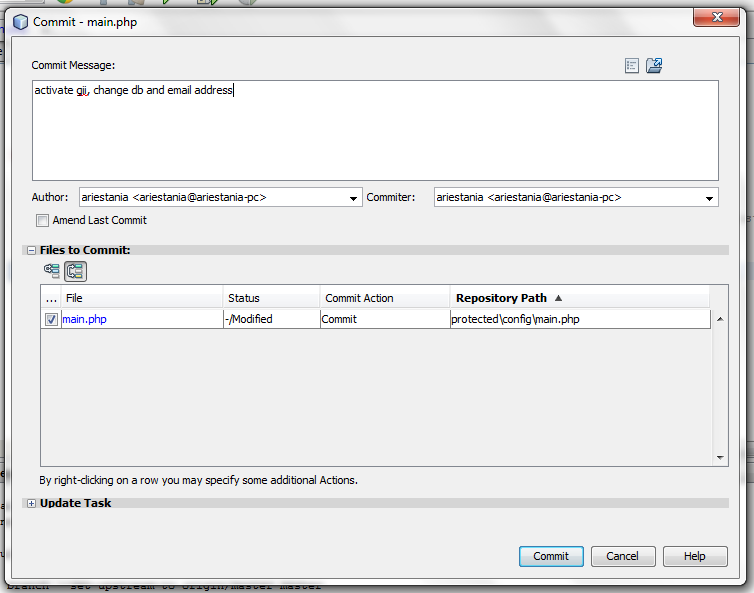 Right click on the project name >> git >> remote >> push to upstream.